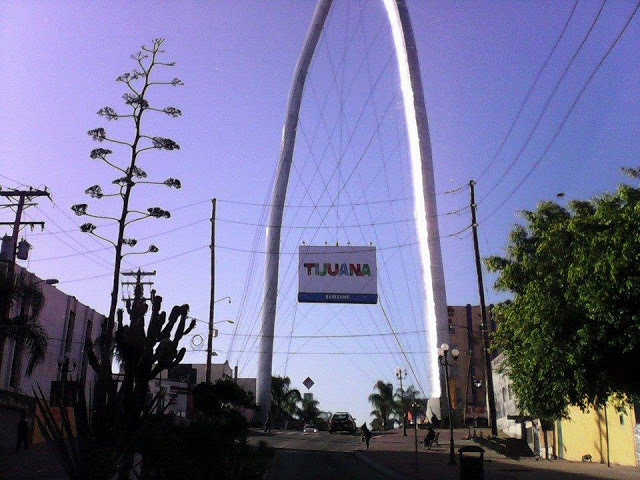 In today’s podcast I’m going to talk about the Spanish I’ve learned during my visits to Baja Norte, or Northern Baja, primarily the city of Tijuana. You won’t find these words and expressions in your Spanish textbook, but you’ll hear them all the time as you travel throughout Mexico. Where do I get the transcript for this podcast? Also, if you sign up for the newsletter you’ll automatically receive the link to download the audio and transcript for all of the podcast shows. 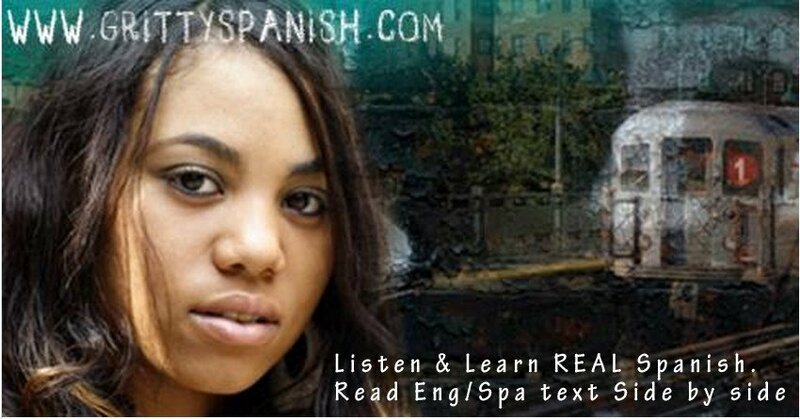 Pingback: What's the Best Way to Learn Spanish on Your Own?